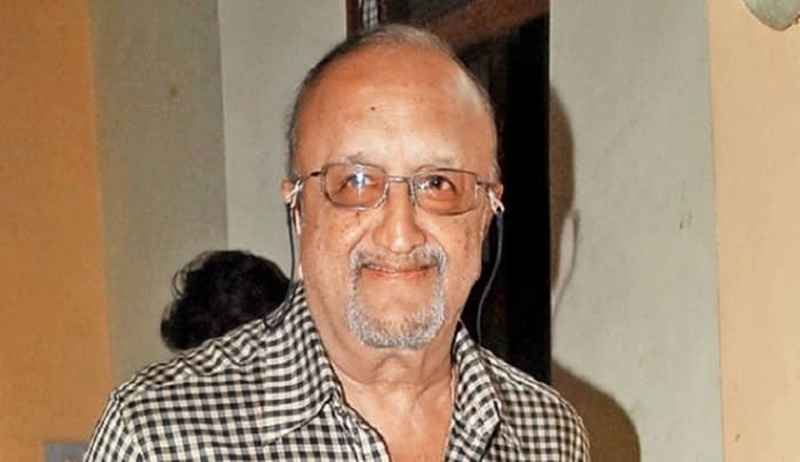 The Bombay High Court on Wednesday refused to stay the suit filed by Raymond Limited against Vijaypat Singhania, company’s former chairman and managing director, in a Thane court seeking an injunction against the latter’s autobiography which is tentatively titled ‘The Incomplete Man’. Justice Anuja Prabhudessai rejected Vijaypat’s plea that the suit lying before the civil court in Thane be stayed and transferred to the civil court in Mumbai citing inconvenience. The estranged father had moved the Bombay High Court seeking a stay on the proceedings in Thane until the high court decides whether the case should be transferred to the city civil court. However, appearing for Raymond Limited, Senior Advocate Janak Dwarkadas, briefed by KN Legal-led by Kartik Nayar and comprising Sarthak Malhotra and Rishab Kumar, argued that there was no ground for staying the proceedings pending before the Thane court as it was at an interim stage. Vijaypat’s lawyers had argued that the matter should be transferred from Thane to Mumbai where a similar plea filed by Raymond Group chairman Gautam Singhania in his personal capacity seeking an injunction against his autobiography is pending. Last month, the civil court in Mumbai had refused to grant Gautam an ad-interim stay on the autobiography and the matter is now listed for tomorrow. In the suit filed in the court in Thane, Raymond Limited has alleged that the autobiography contains defamatory contents, confidential information and other trade secrets. The company has also alleged that the autobiography tentatively titled as ‘The Incomplete Man’- an obvious reference to the company’s tagline ‘The Complete Man’ hence, disparaging the company’s registered trademarks. The father and the son have been embroiled in a legal battle over a duplex apartment in the 36-storey JK House in the posh Malabar Hills. Vijaypat is now living in a rented accommodation.